Hi loves! How’s the week going on for you so far? I’ve been in a really weird and not so great mood, but oh-well, hope it gets better by the end of the wee! 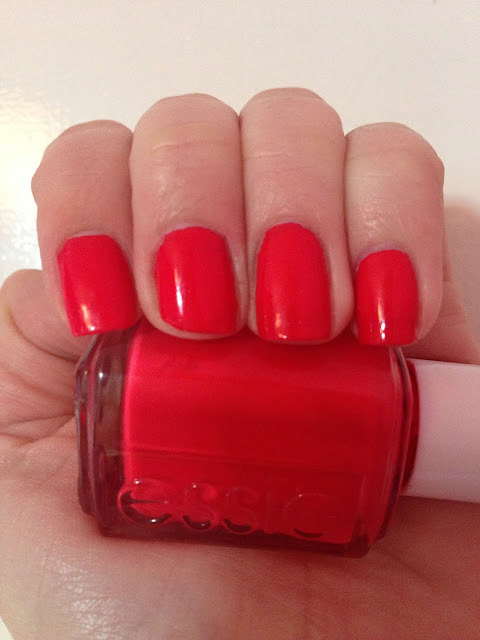 :)) On a brighter note, though, today I have a very exciting nail polish to share with you – Essie’s “Snap Happy”. “Snap Happy” is a gorgeous light red color with strong orange undertones to it. It kind of tends to change its color depending on the light (as you can see from the pictures). Sometimes it looks like a legit red, whereas at times it leans towards the orange side. I kind of like that cuz it’s really fun color to look at. “Snap Happy” is also quite bright, it’s definitely not a muted color. And even though it’s part of the Essie’s Winter 2012 collection, I think that it’s a perfect shade for spring and summer time! It just screams “Beach time!” to me. :)) Also, the nail polish is creamy and doesn’t have any shimmer in it. The staying power is really nice, too. Last time I wore this nail polish, it stayed on my nails for about five days with minor chipping and little tip wear. And I didn’t have any base/top coat on. Thank you so much for reading everyone! <33 Have an amazing day! Such a beautiful shade! Love it! I really like it and I LOVE Essie nail polish, it's amazing. Gorgeous colour! I agree it's definitely a Spring/Summer appropriate shade, looks great! This is such a fun shade! It's so nasty where I am right now that I'm just ready for spring! I quite like Essie - more of an OPI girl but that colour is really nice. I have this essie nail polish too! Last day to win a pair of VOGUE sunglasses! Would mean a lot if you like it!! Beautiful color! I love it! This is such a summery colour - or the perfect pick me up colour in winter :) I love colours that change depending on the light - makes them always interesting! The color are stunning ! Love this nail polishes brand and what an amazing color! I follow you now and hope you can follow me back! Glad you like it! 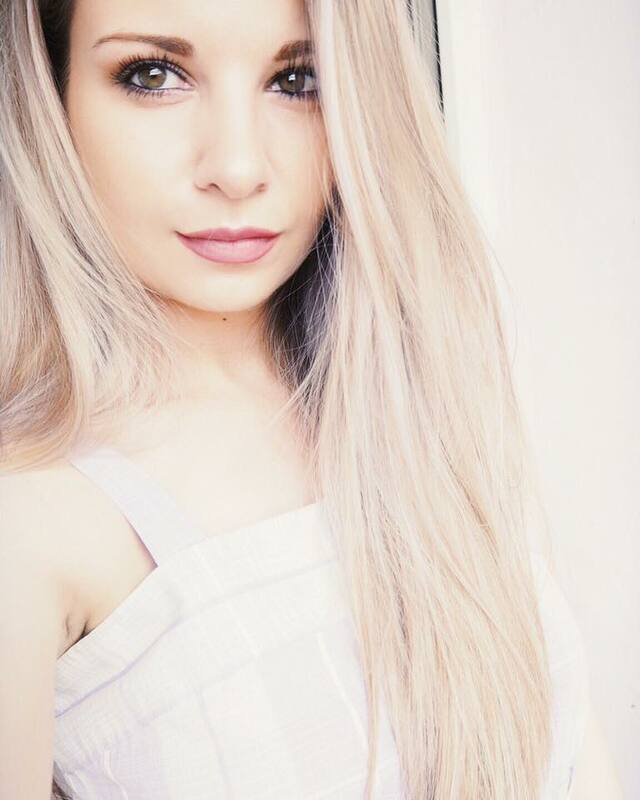 <33 And I already follow you, your blog is gorgeous! Love this color, so beautiful! This is a nice colour. It was developed for tinder apk for android, tinder for iphone, tinderapptips the options as well as make use of Tinder PC App. Offers the customer the access to the system folders of their android gadget. rootexplorers With Free root explorer APK, you have access to every single folder. All the top rated designs to make sure WaterSoftenerTouch that you do not need to The Iron Pro BEST WATER SOFTENERS REVIEWS IN 2018 2 system is one of the top BEST WATER SOFTENERS REVIEWS IN 2018 rated whole house water softeners for the Also Read money right now. It has the Fleck 5600SXT Check This Out digital metered shut off controller.